While Nintendo has always stood by their handheld and home consoles, in recent years Nintendo has expanded to mobile devices. Over the past couple of years we have seen Nintendo embrace mobile games on iOS and Android much more with titles like Super Mario Run, Fire Emblem Heroes, Animal Crossing: Pocket Camp, and Dragalia Lost. 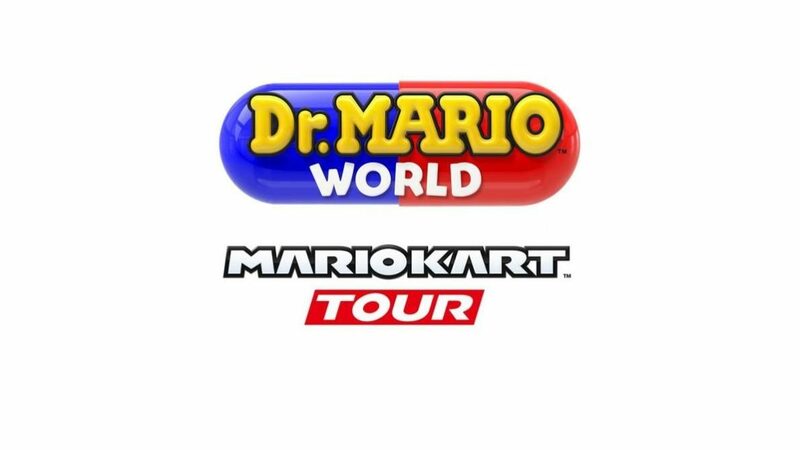 Now, with two new mobile games, Dr. Mario World and Mario Kart Tour, scheduled for release this Summer Nintendo has taken the time to highlight why it is still focusing on expanding into mobile gaming markets even more going forward. Nintendo wants to “increase the points of contact between Nintendo IP and consumers all over the world” and the Japanese company believes that continuing to create “free to start” mobile games will allow them to keep doing this. The latest financial results briefing states that it is Nintendo’s “aim to broaden the genre and scale of Nintendo’s involvement in entertainment through the use of smart devices” in order to ensure that more people than ever can play Nintendo games as the mobile market continues to grow more dominant. 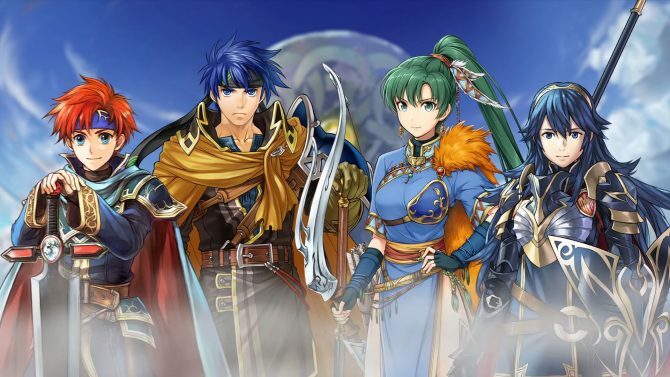 As for Nintendo’s specific plans when it comes to previously released mobile, it promised to “use events, major updates, and other methods to ensure that consumer continue to enjoy our existing applications.” Fire Emblem Heroes will be localized for South America soon, while Dragalia Lost is coming out in the UK, Australia, and Canada. The briefing then mentioned Mario Kart Tour, which they said was delayed to “enhance the quality and expand service contents, such as in-game events, after its release,” and Dr. Mario World, which is being created with the help of LINE Corporation. Apparently, Nintendo wants Dr. Mario World to be the first of many mobile games creating with the help of other developers. The briefing states that “we plan to proactively drive and discuss partnerships with other companies to utilize their various strengths,” and that “we will continue actively considering partnership opportunities with other companies if we come across good proposals.” That comment suggests that Nintendo is open to partnering with even more mobile game developers outside of DeNA, LINE, and Cygames in the future, though only time will tell what comes out of this renewed initiative in regards to mobile games. 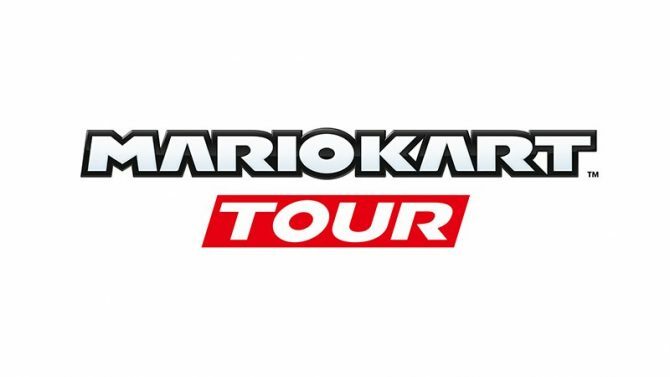 As I’ve mentioned, Nintendo’s mobile offerings on iOS and Android currently include Animal Crossing: Pocket Camp, Dragalia Lost, Fire Emblem Heroes, and Super Mario Run; this summer, that lineup will expand to include Mario Kart Tour and Dr. Mario World.